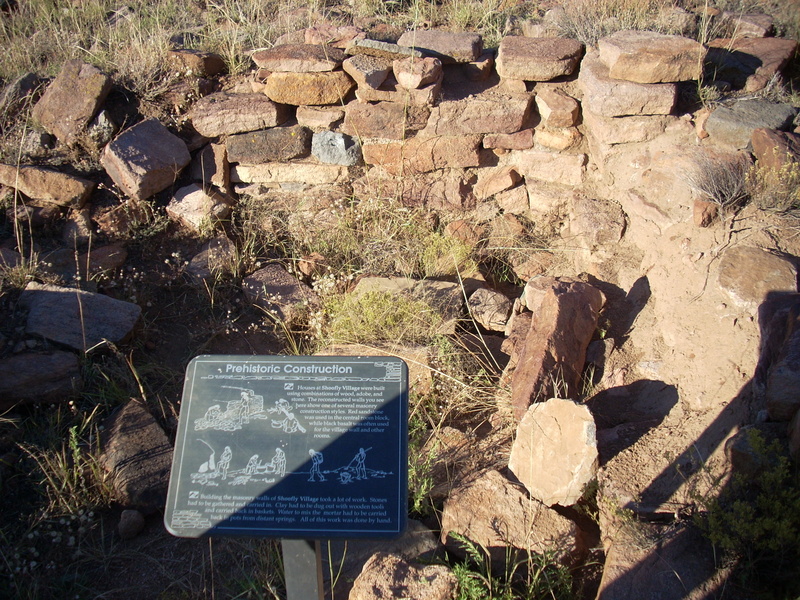 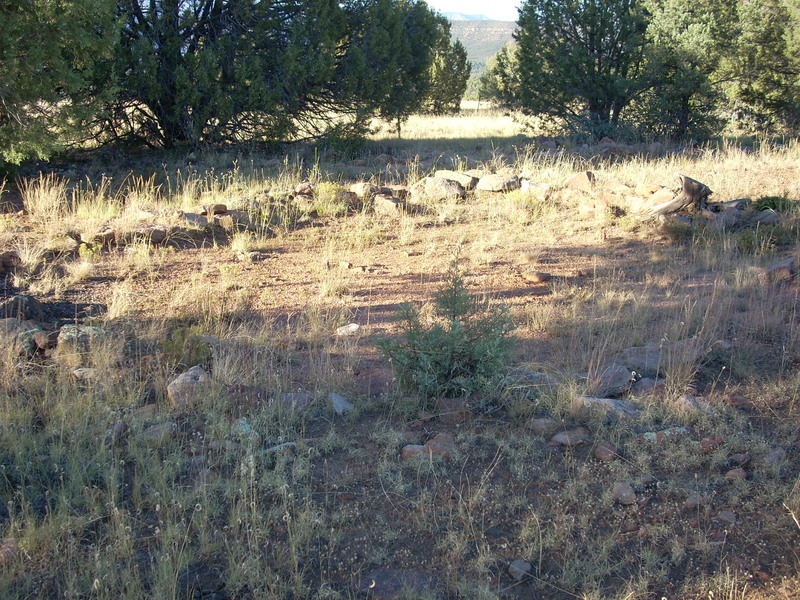 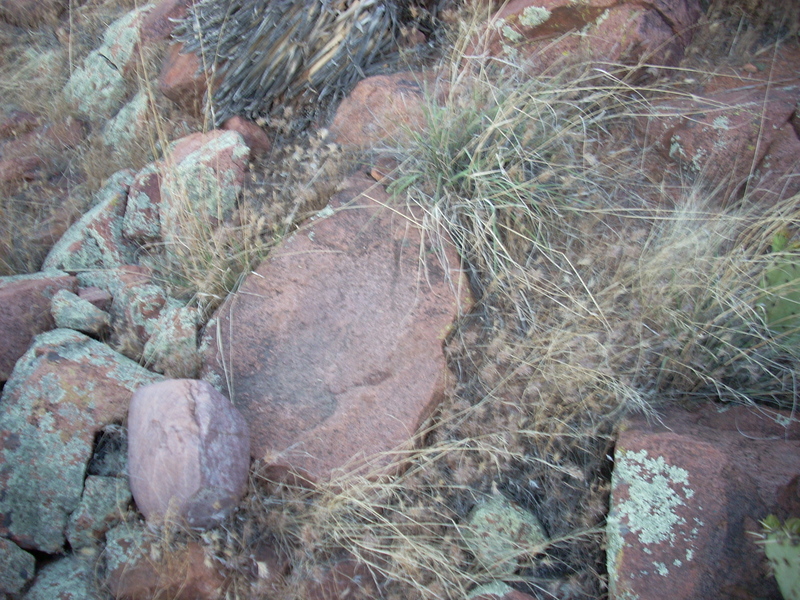 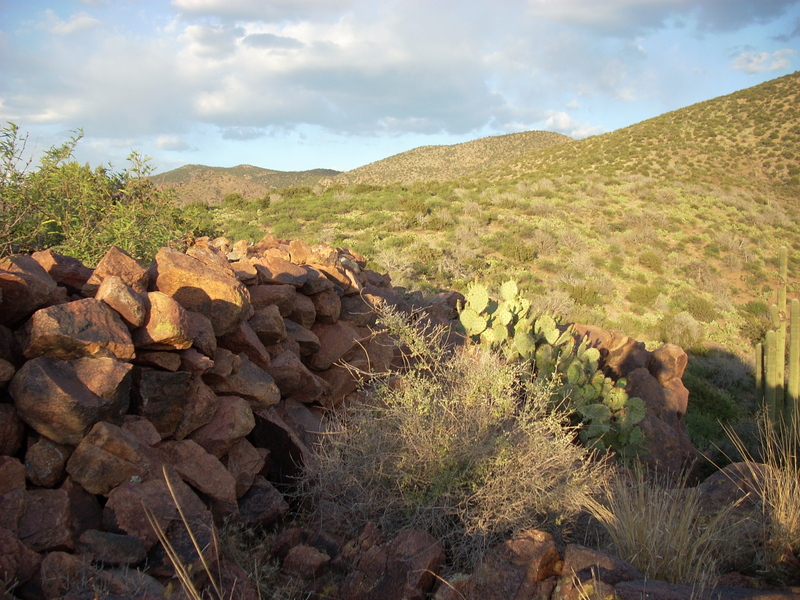 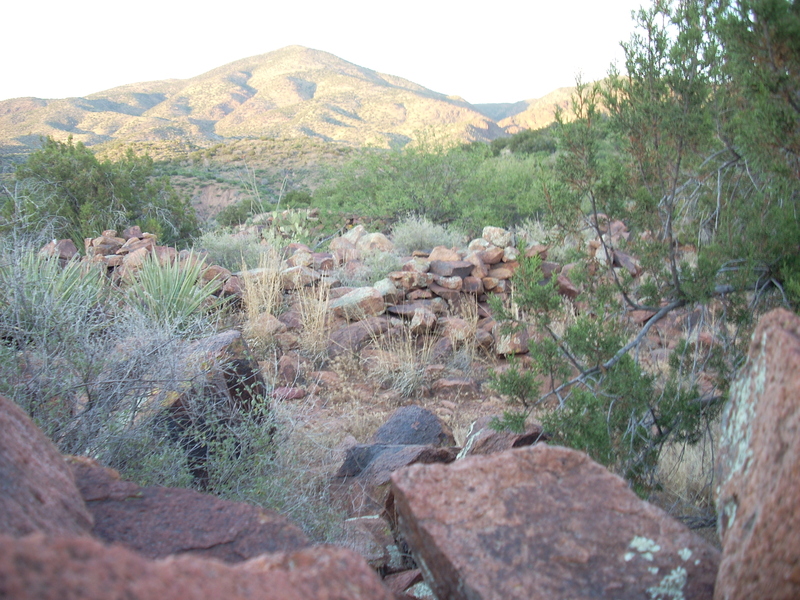 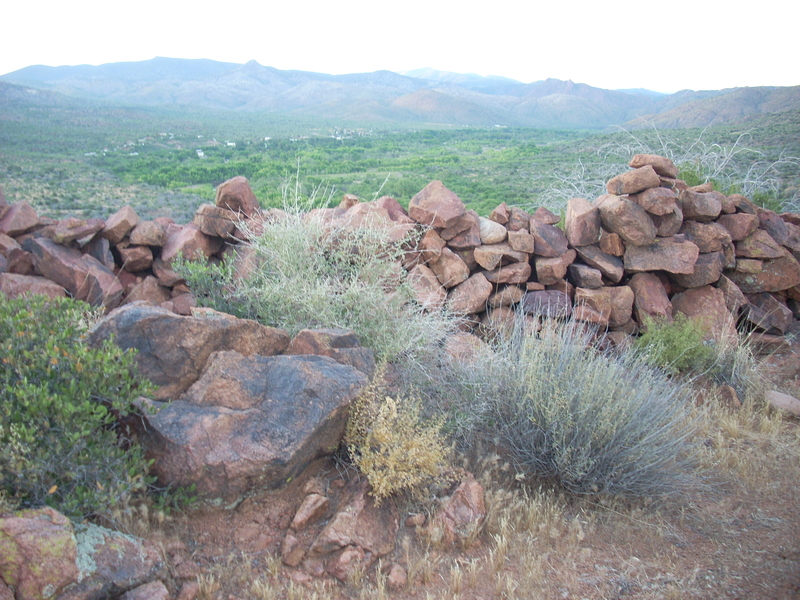 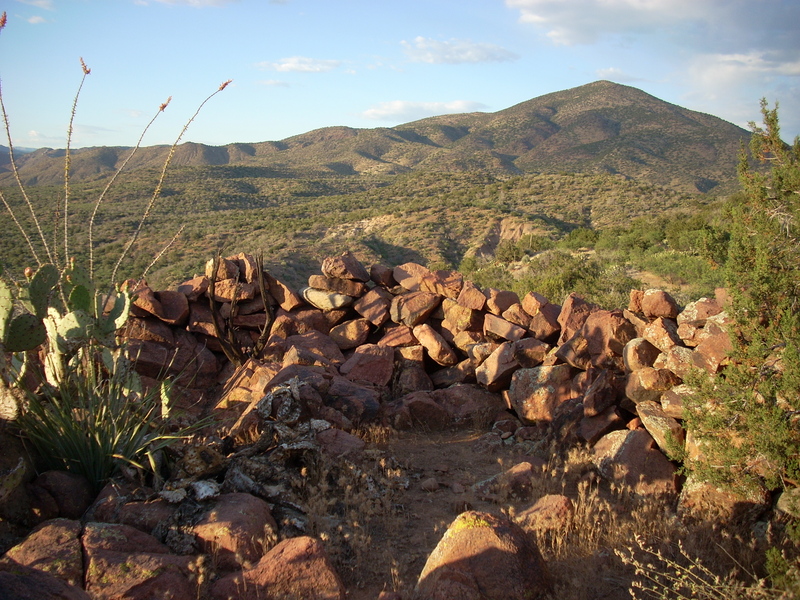 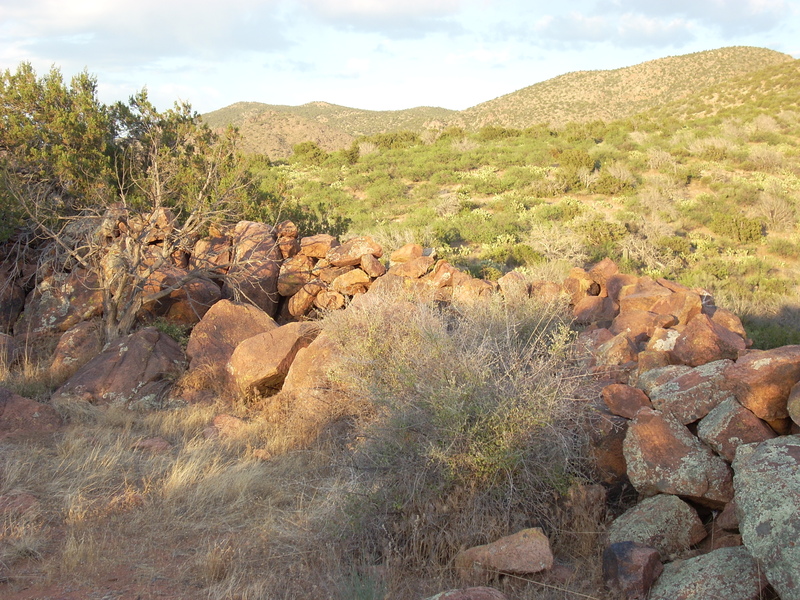 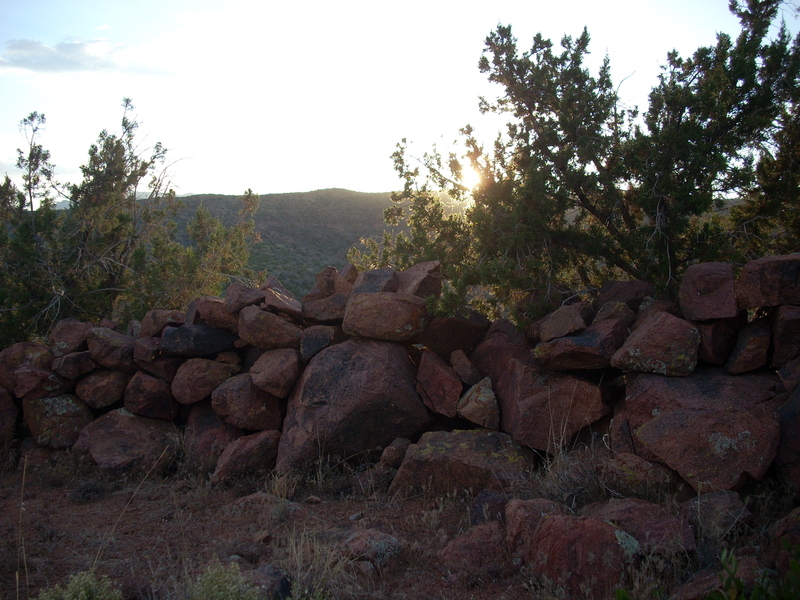 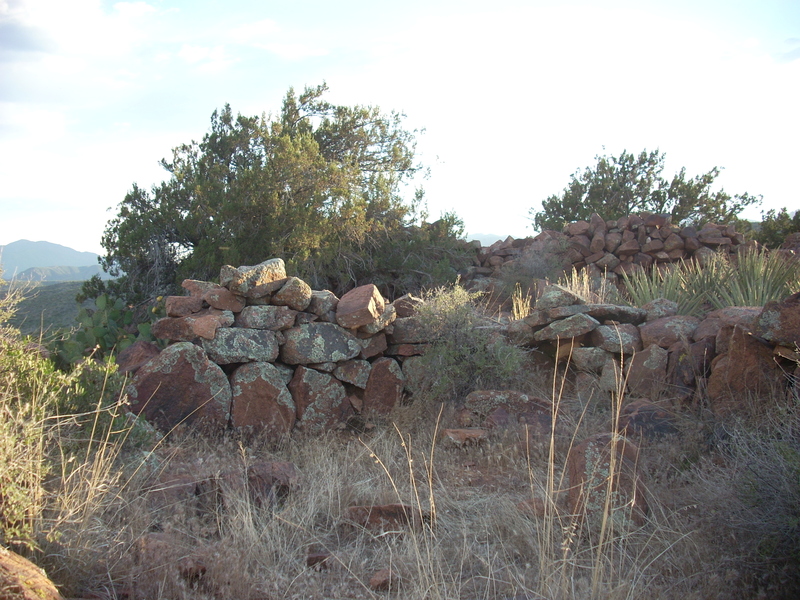 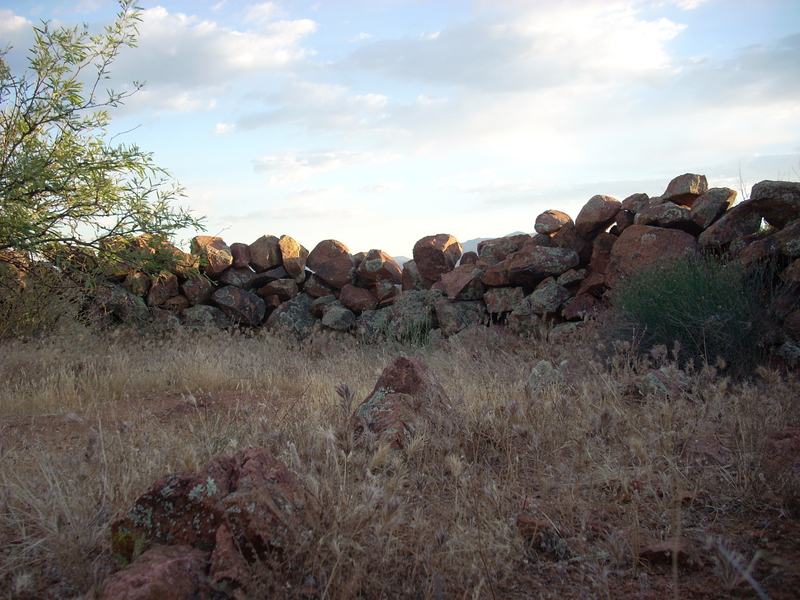 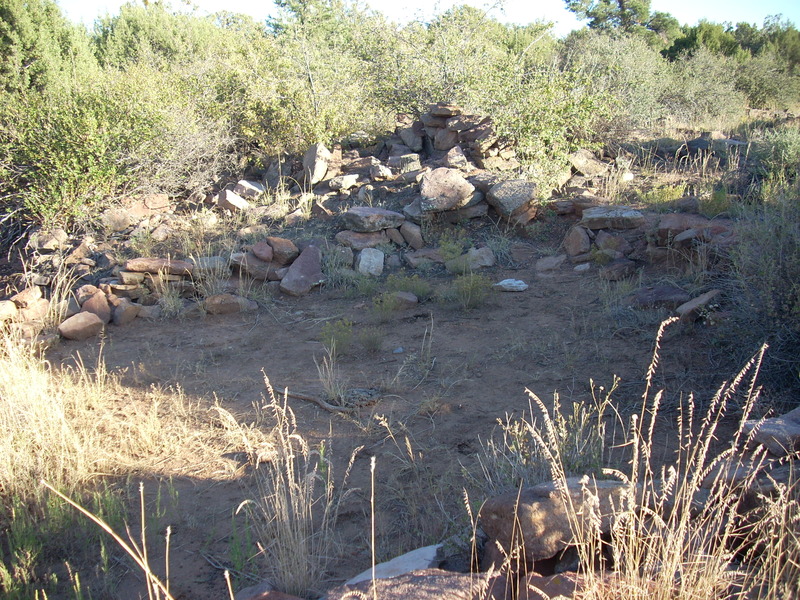 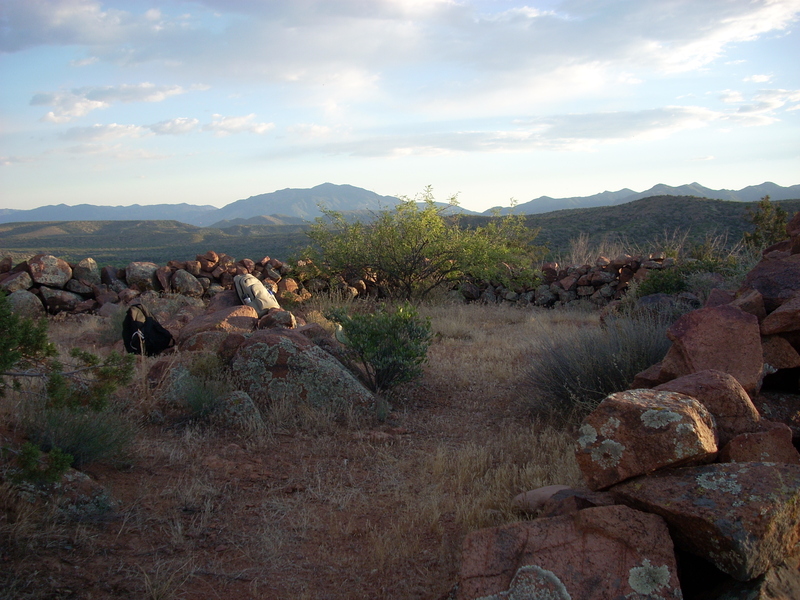 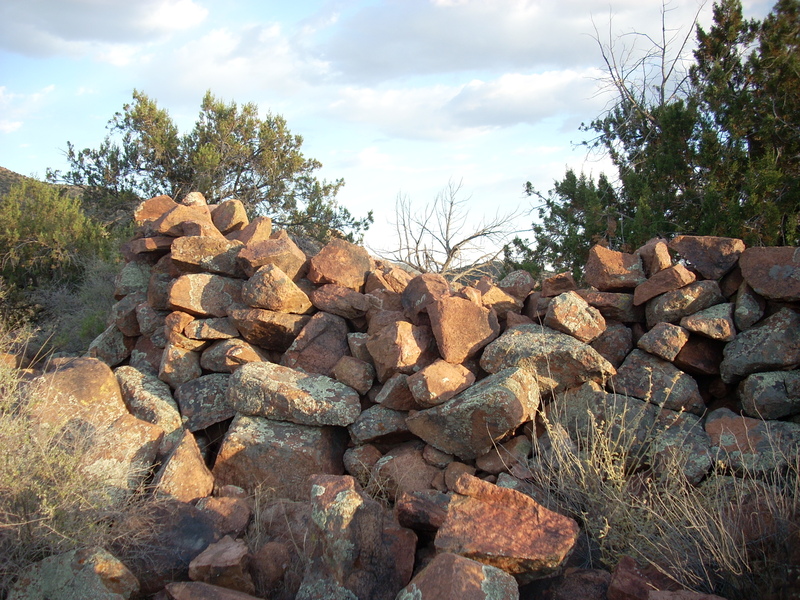 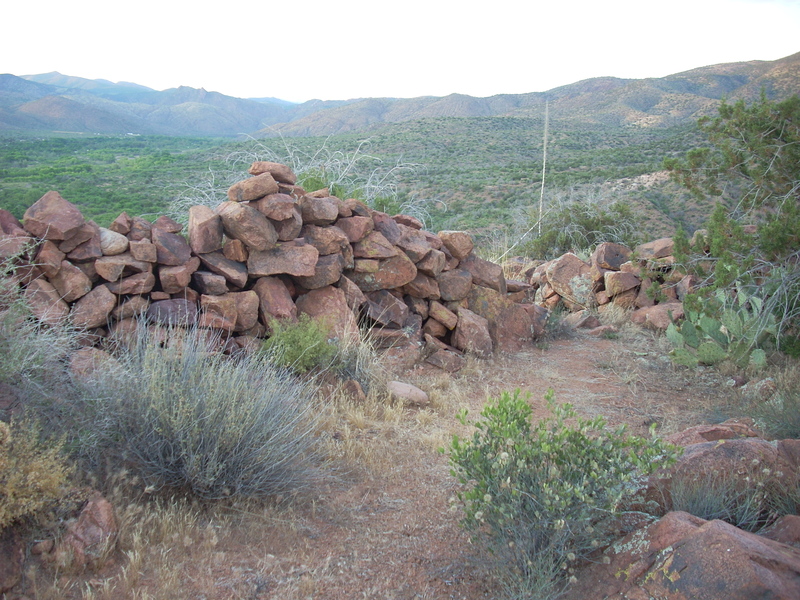 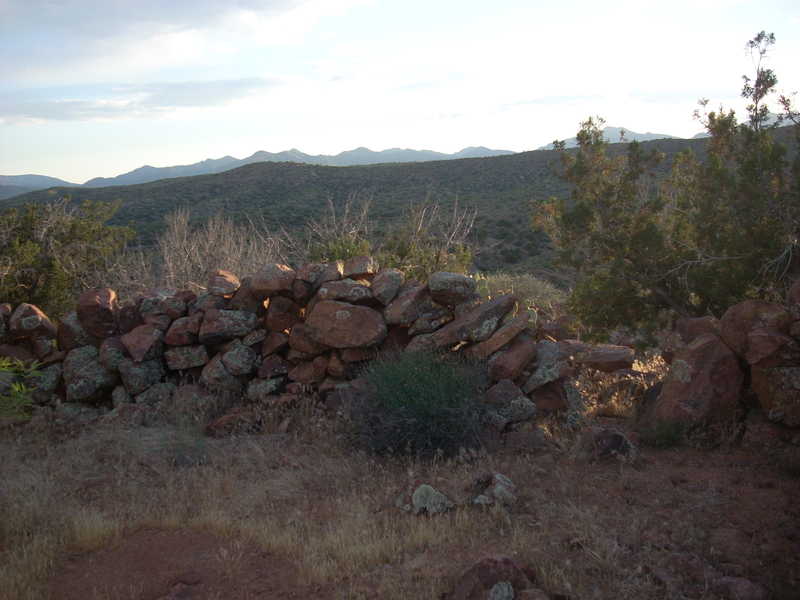 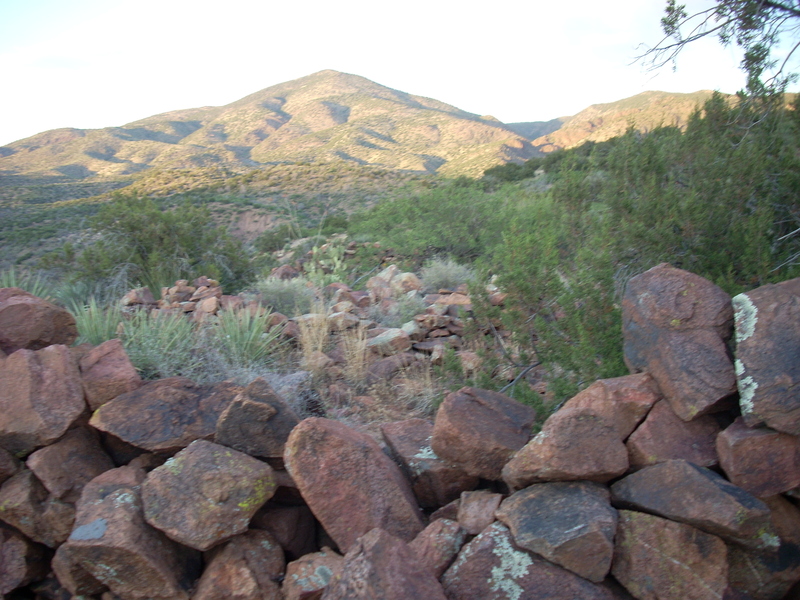 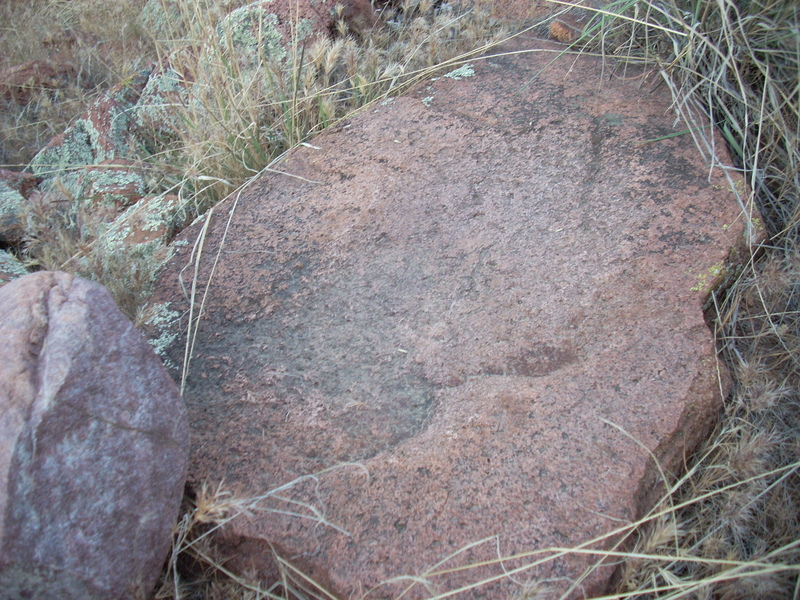 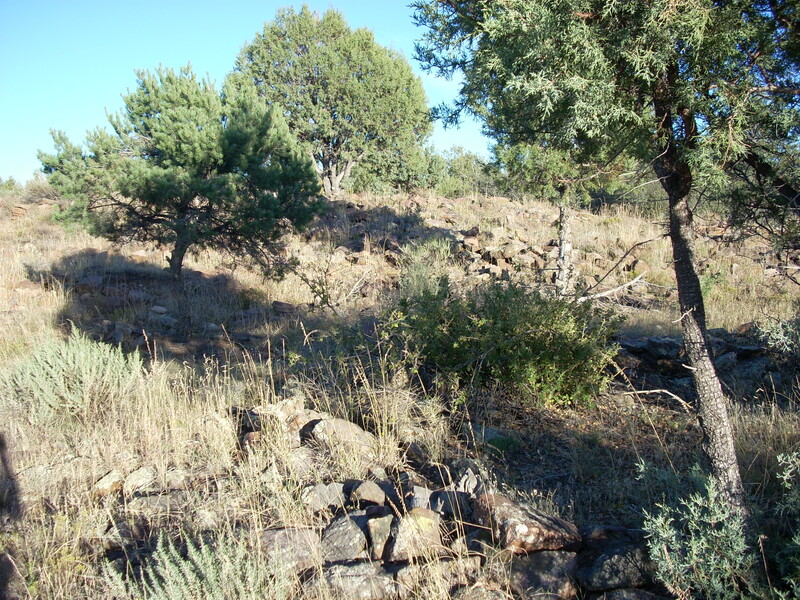 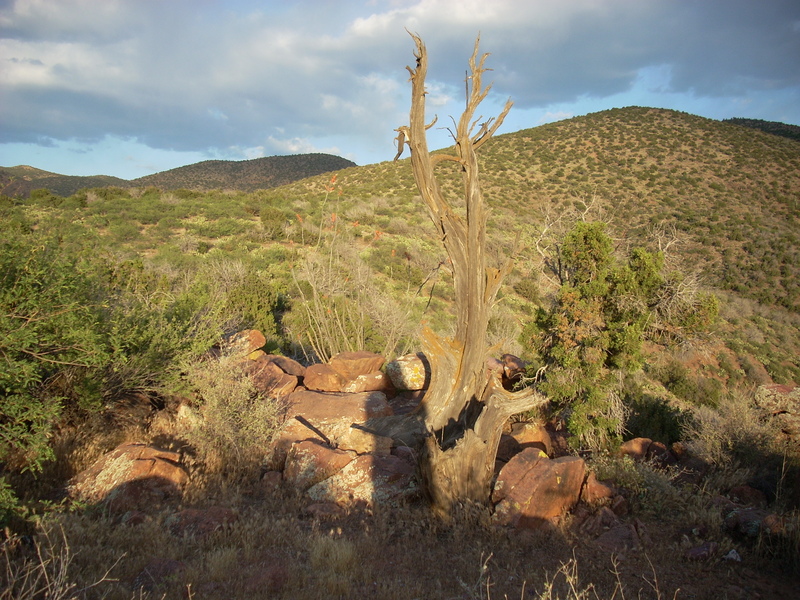 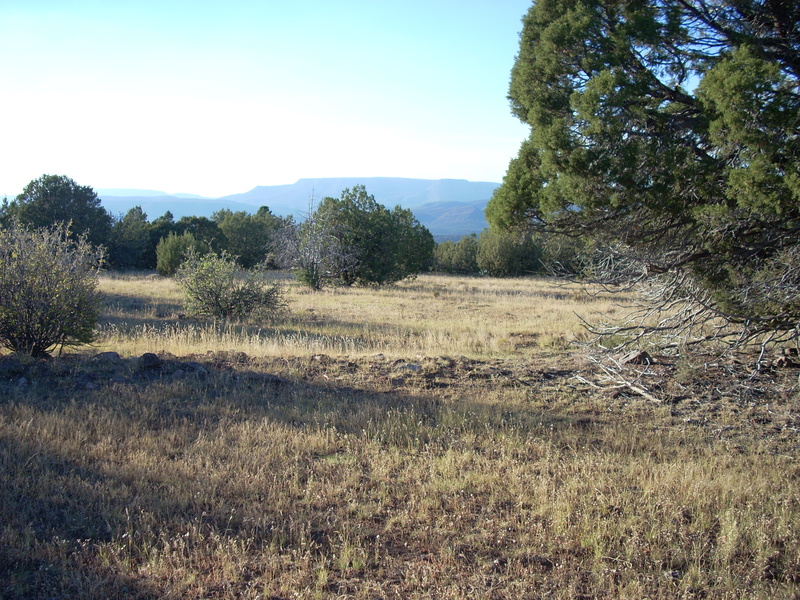 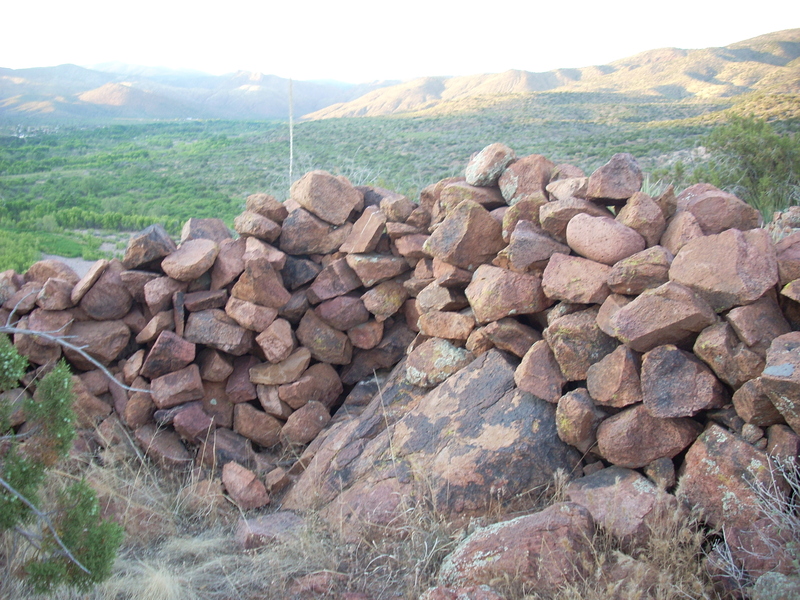 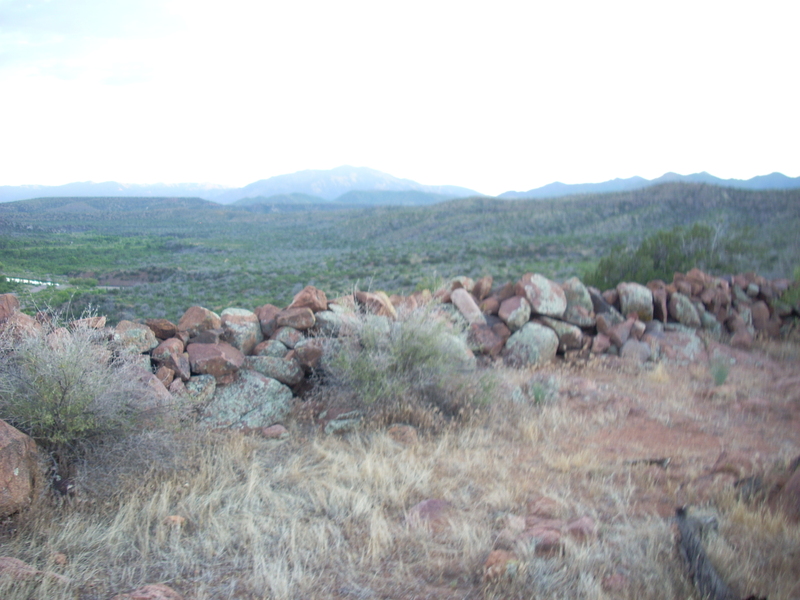 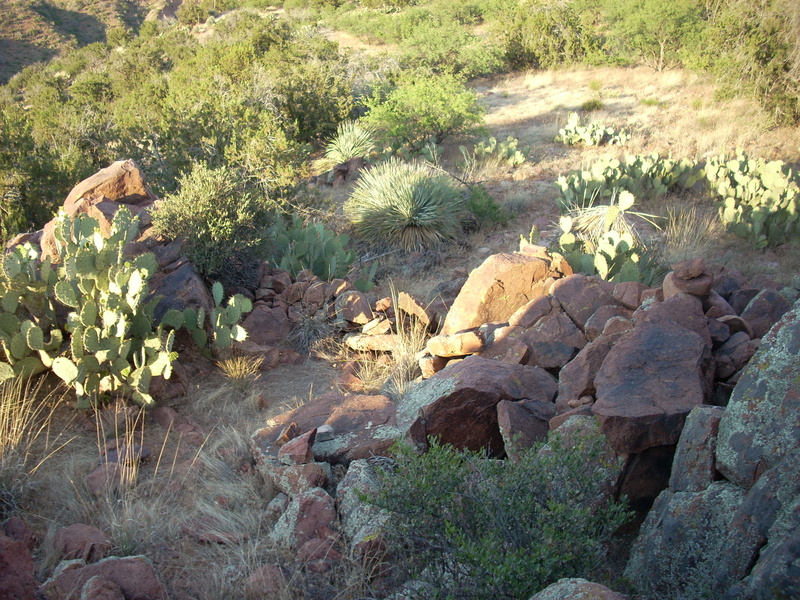 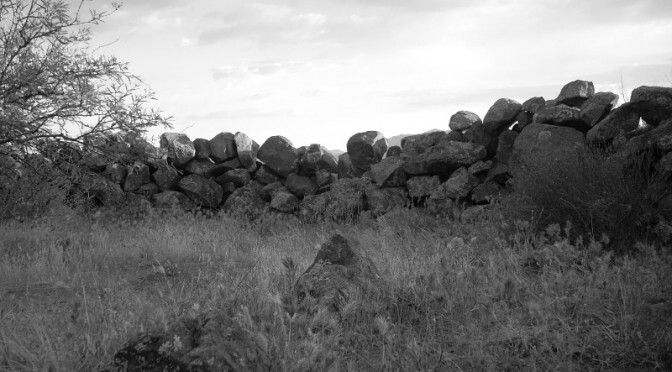 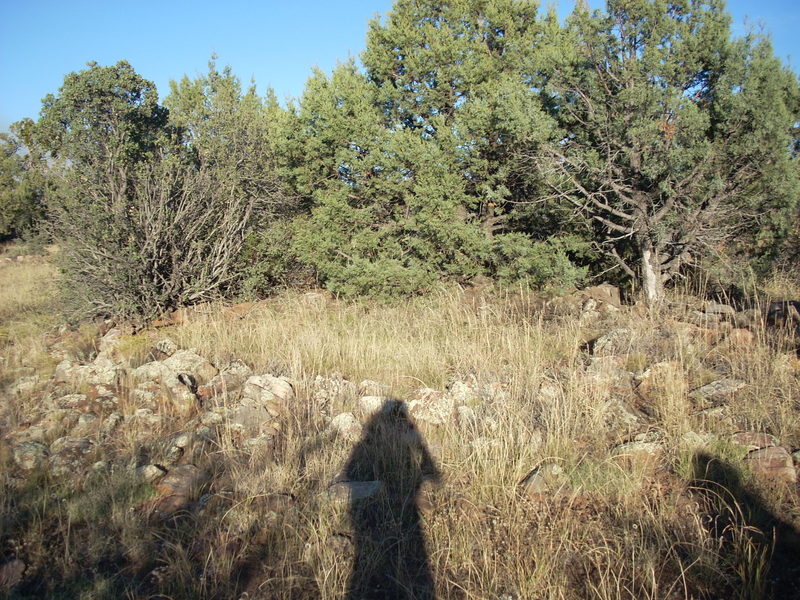 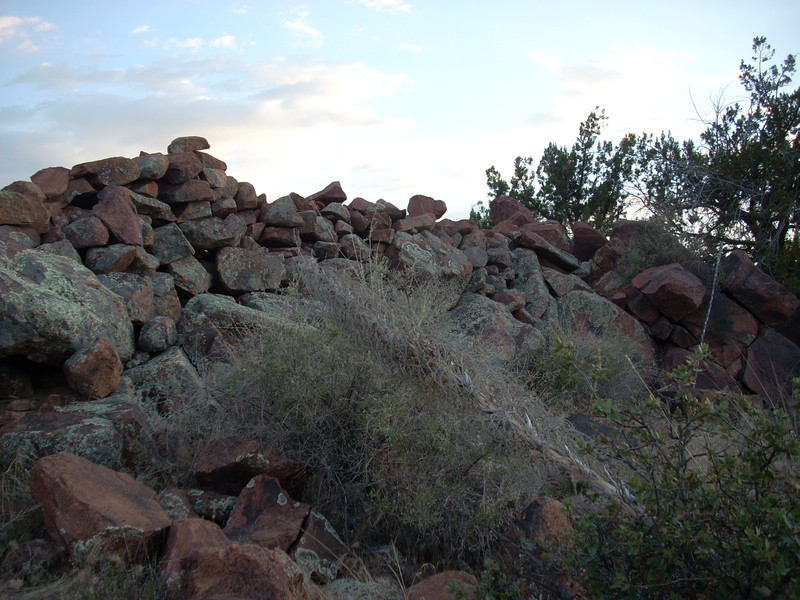 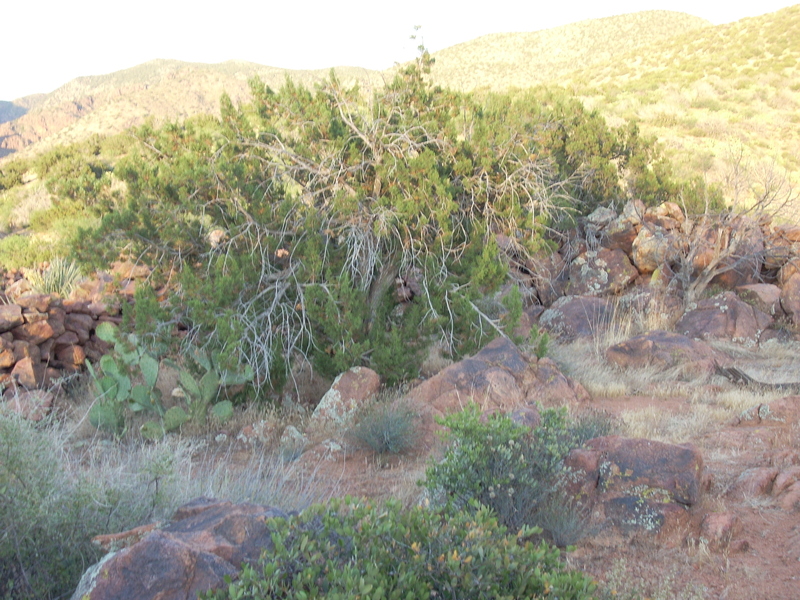 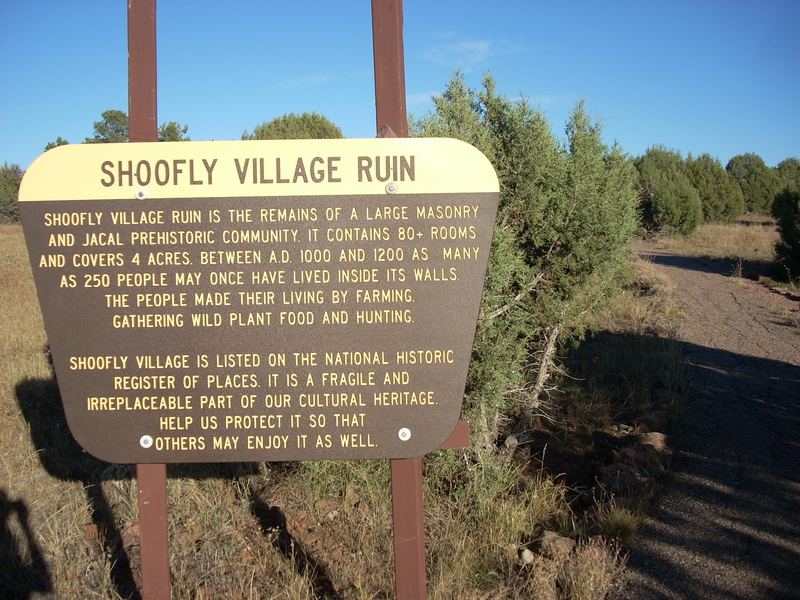 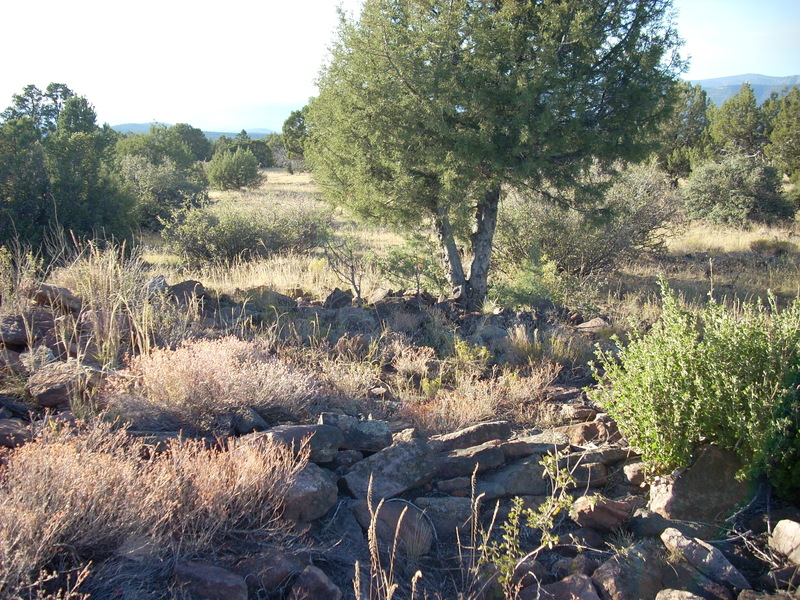 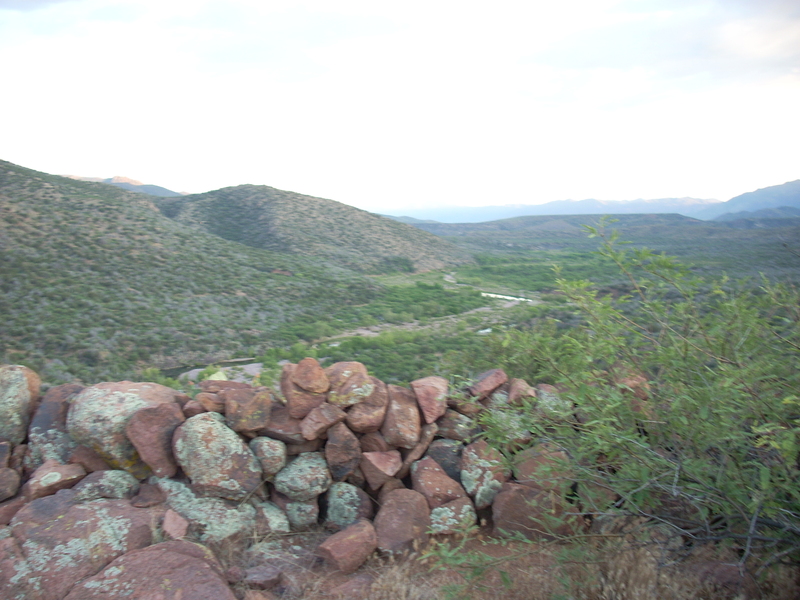 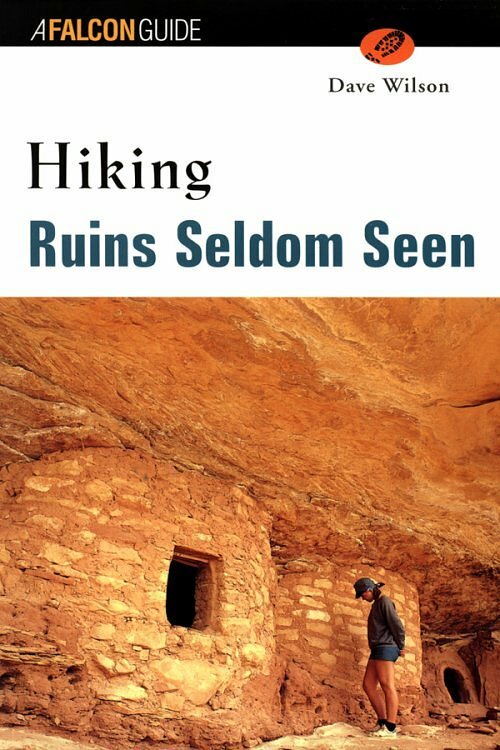 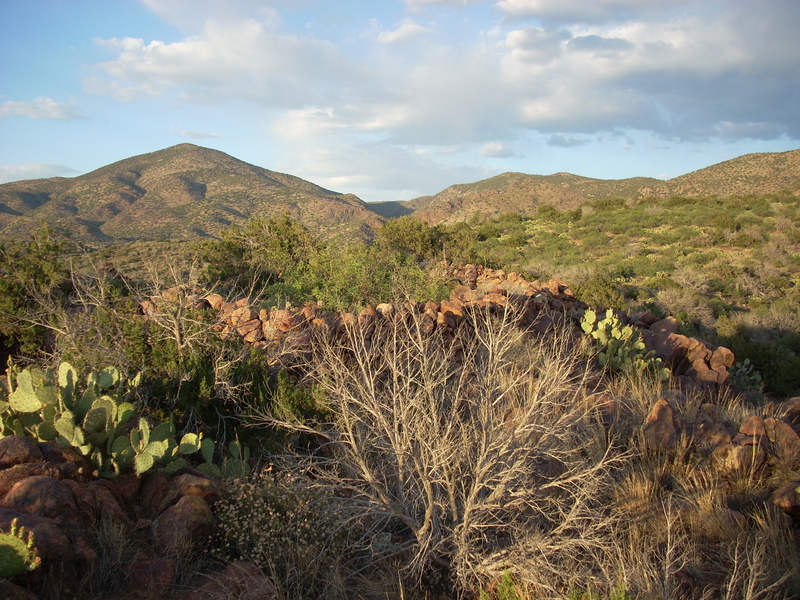 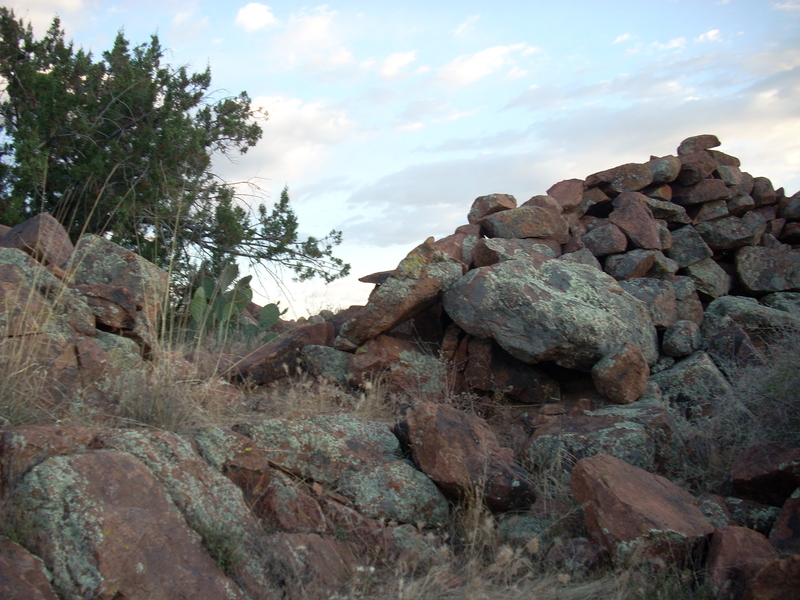 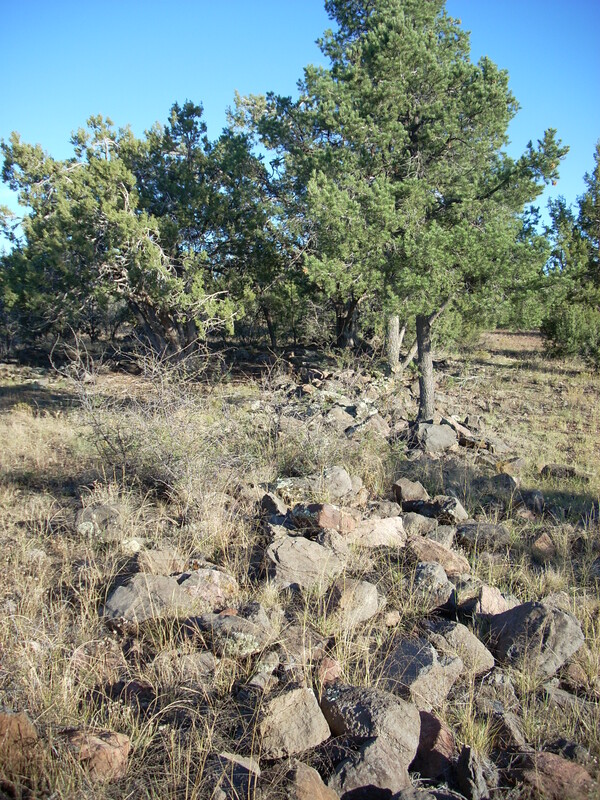 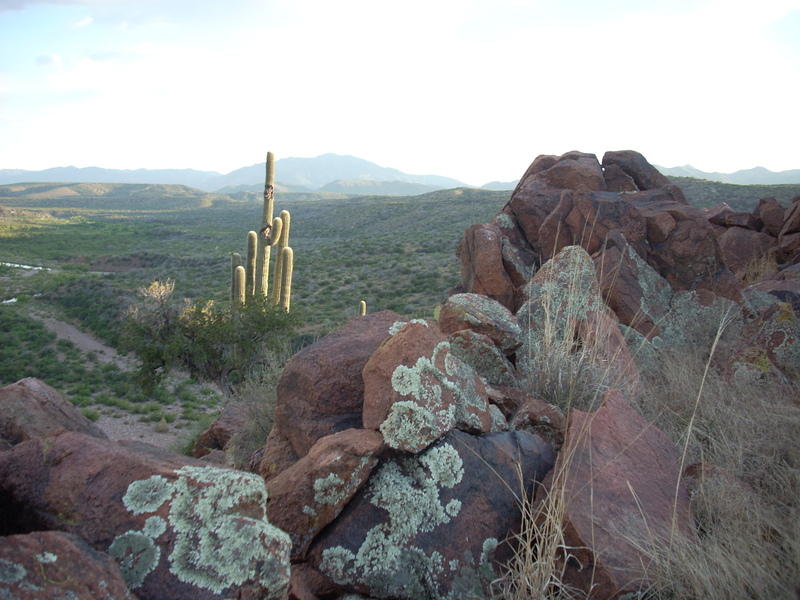 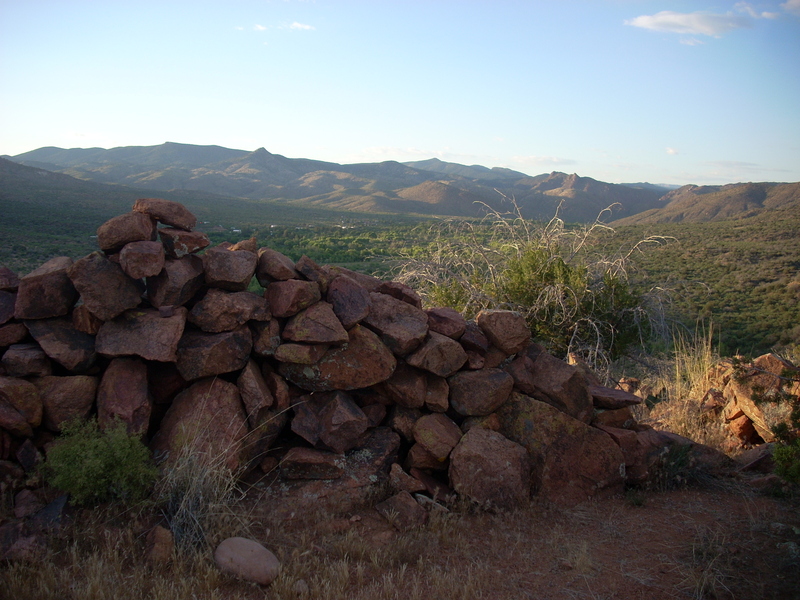 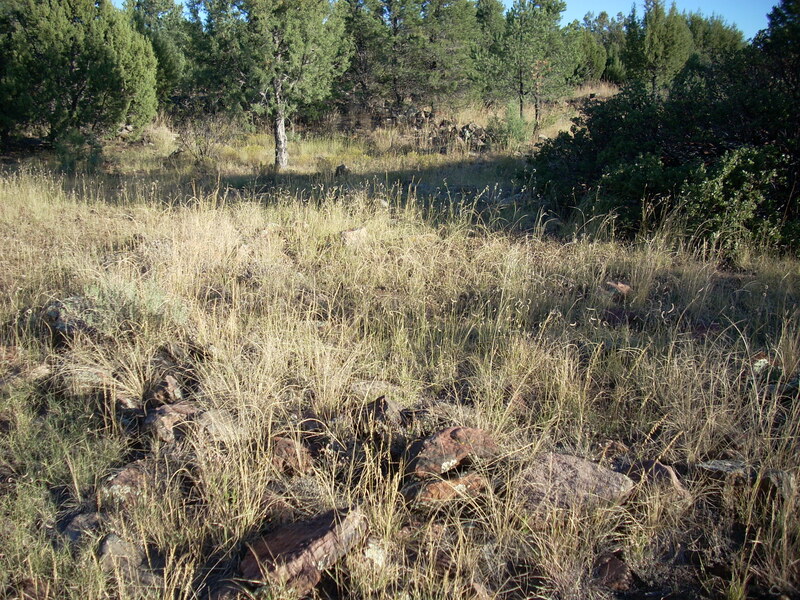 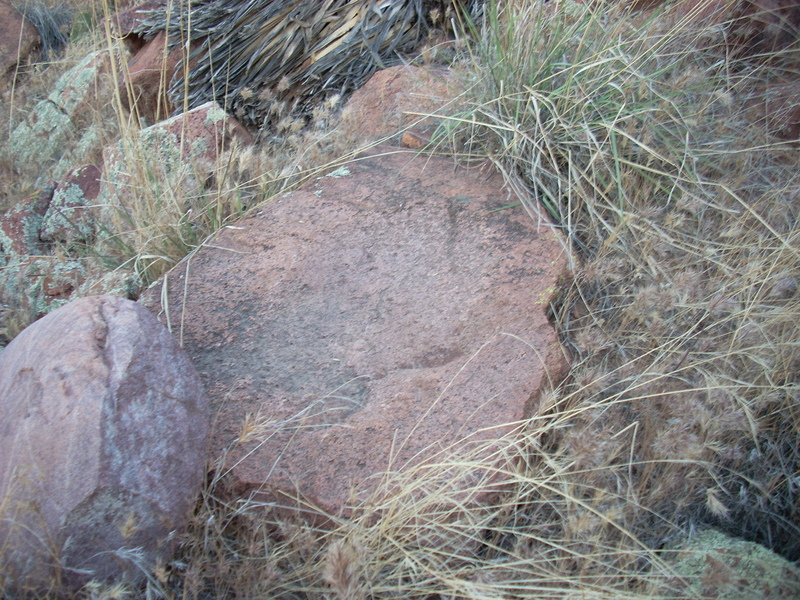 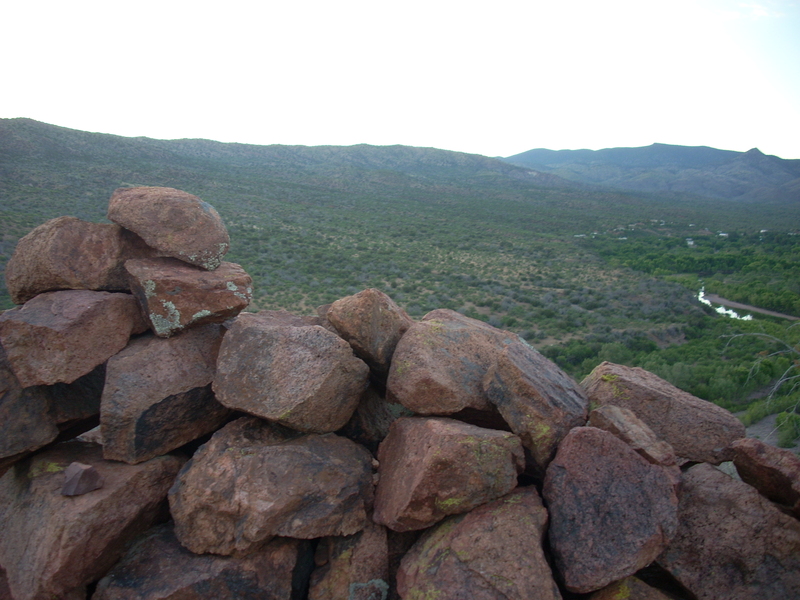 These ruins are a hilltop fortification near the town of Gisela, Arizona. 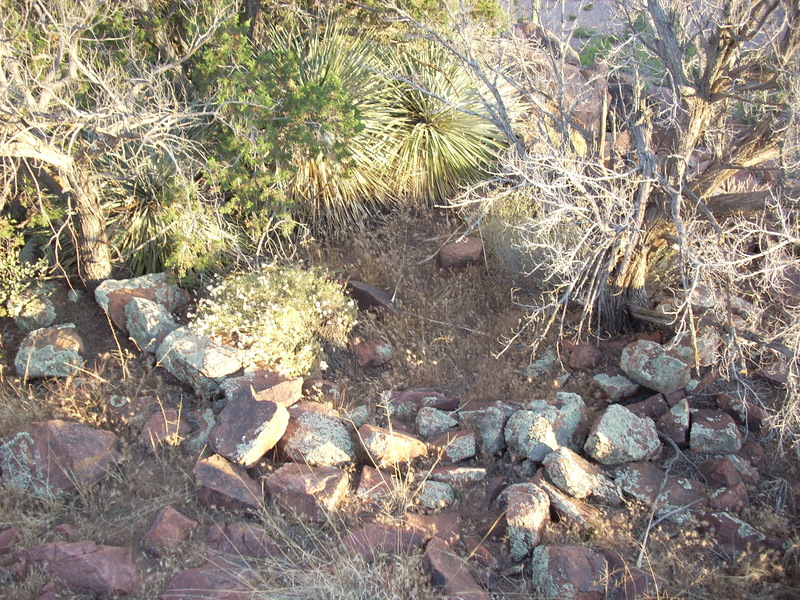 The ruins are composed of a main circle surrounded by quite a few individual rooms. 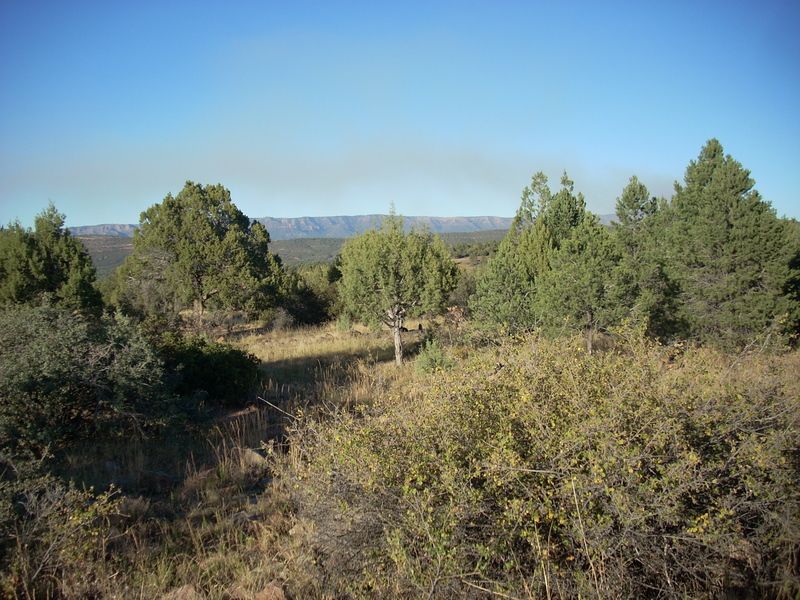 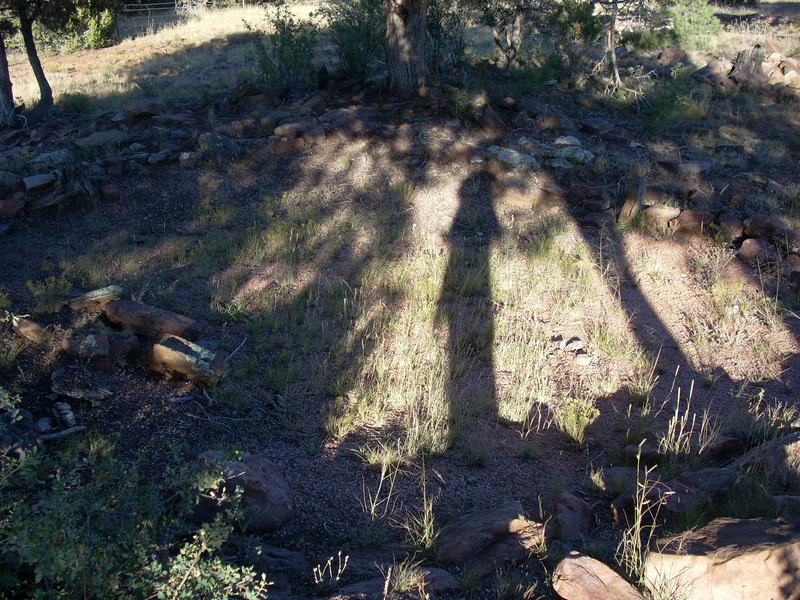 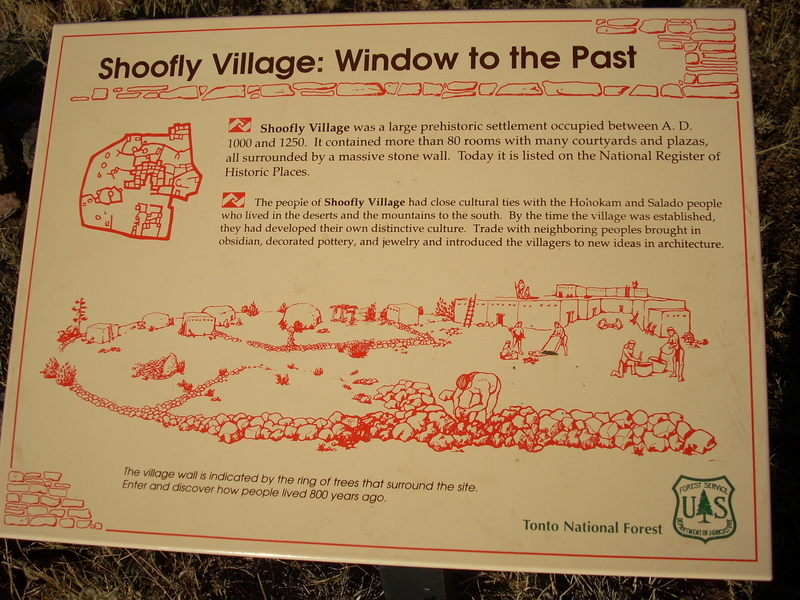 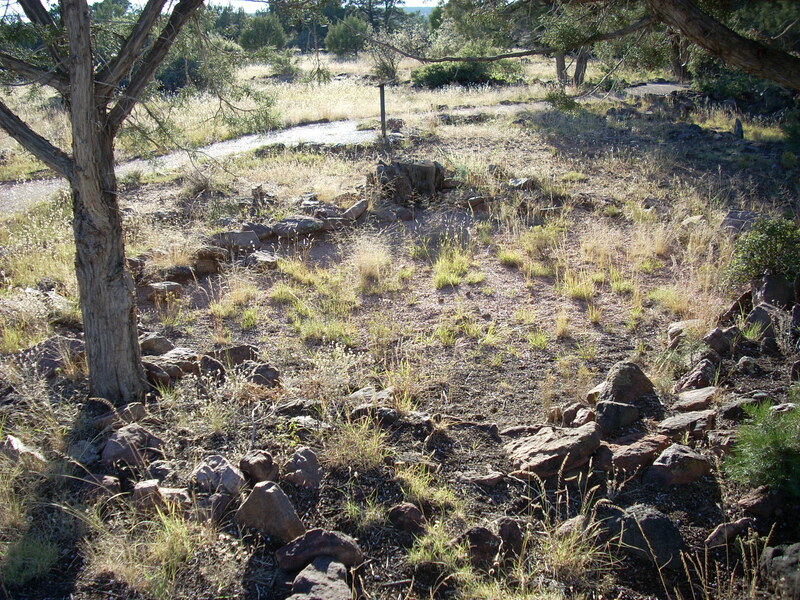 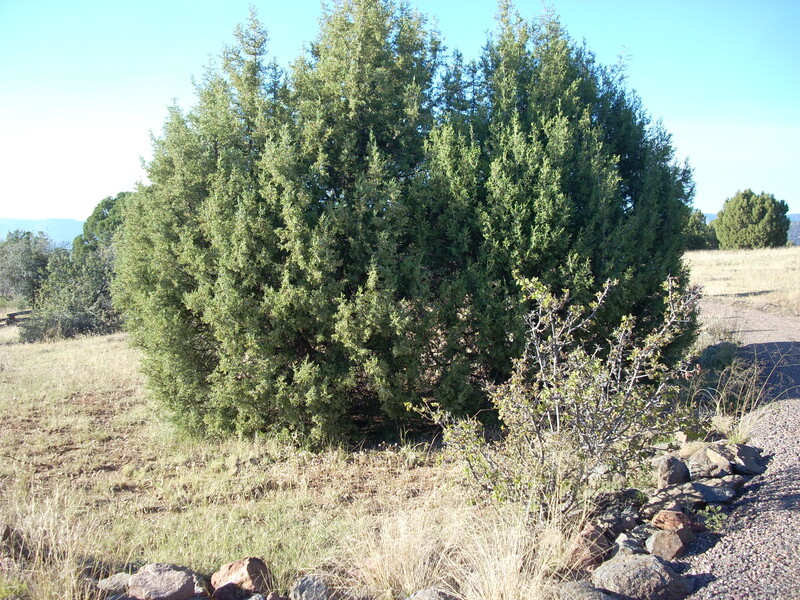 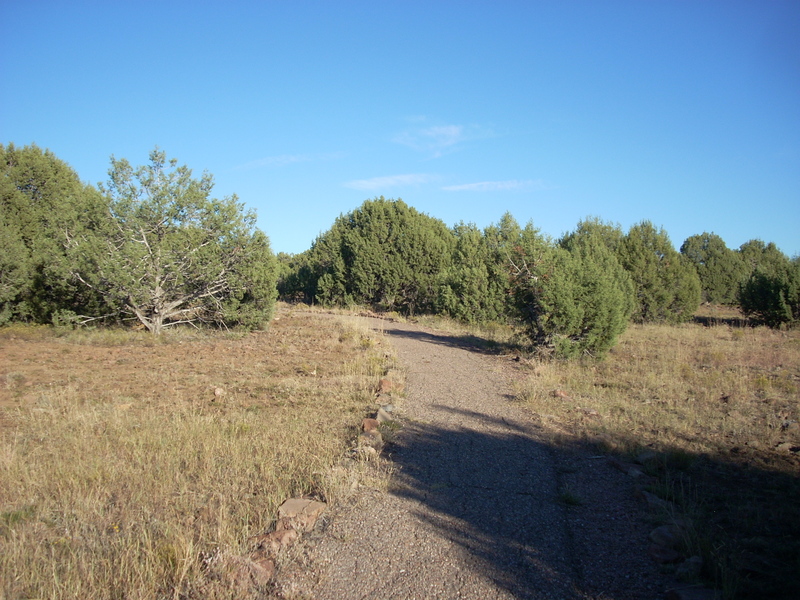 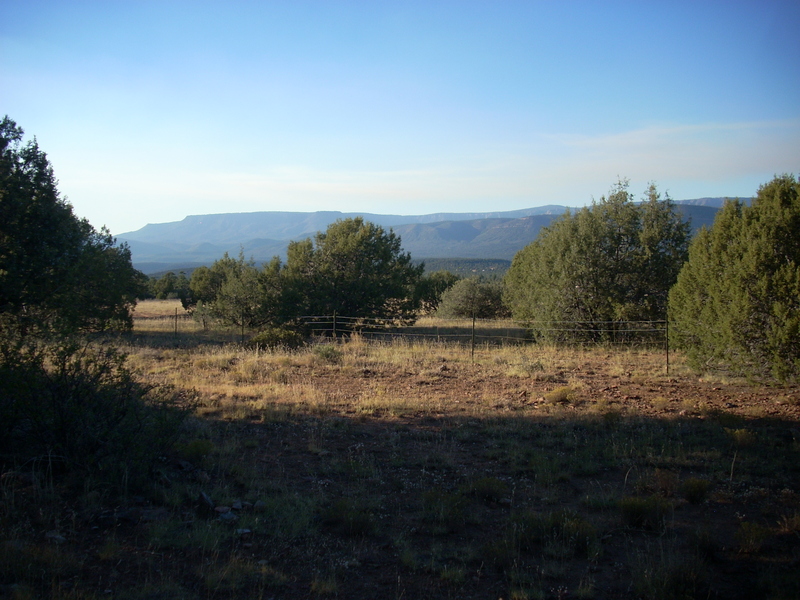 This is a common configuration for Southwestern native societies, with daily activities occurring in a central, communal area and rooms being primarily used for sleep and storage. 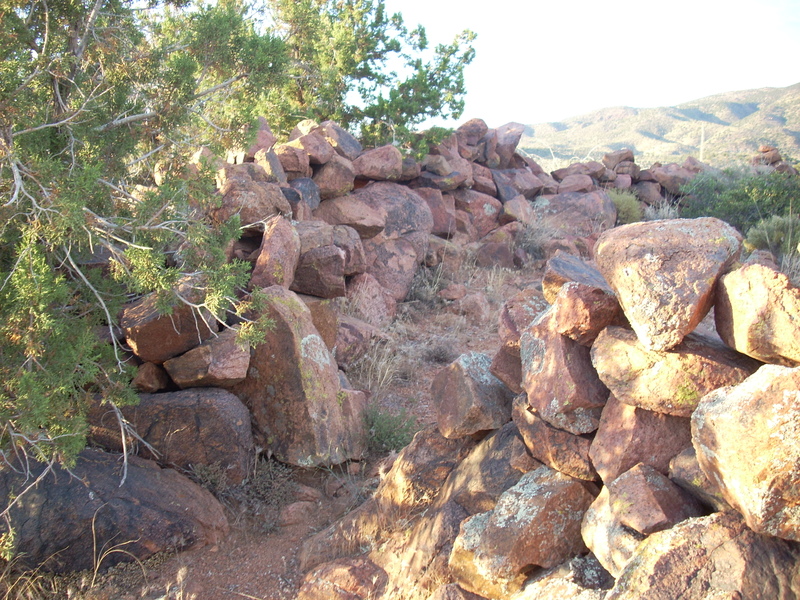 Many of the walls were still at chest height. 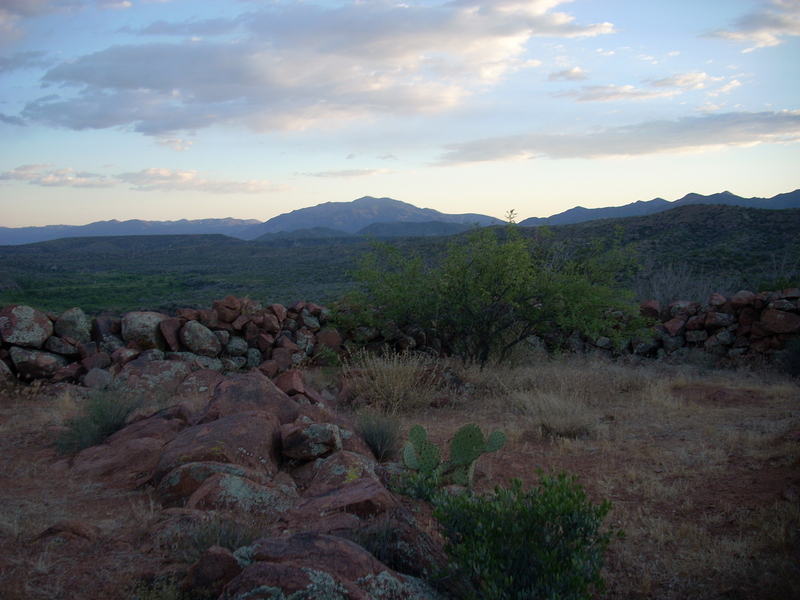 The location seemed to be a good choice, with a commanding view of the surrounding area and an accessible water source. 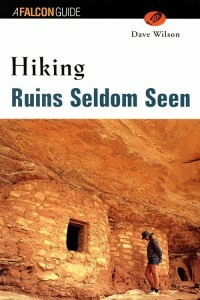 This ruin was made even more exciting by the discovery of a grinding stone among the rooms. 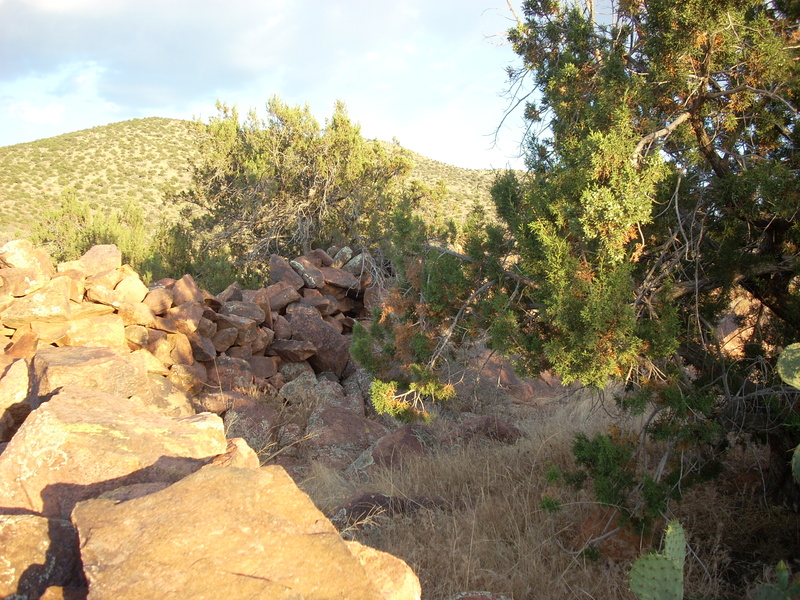 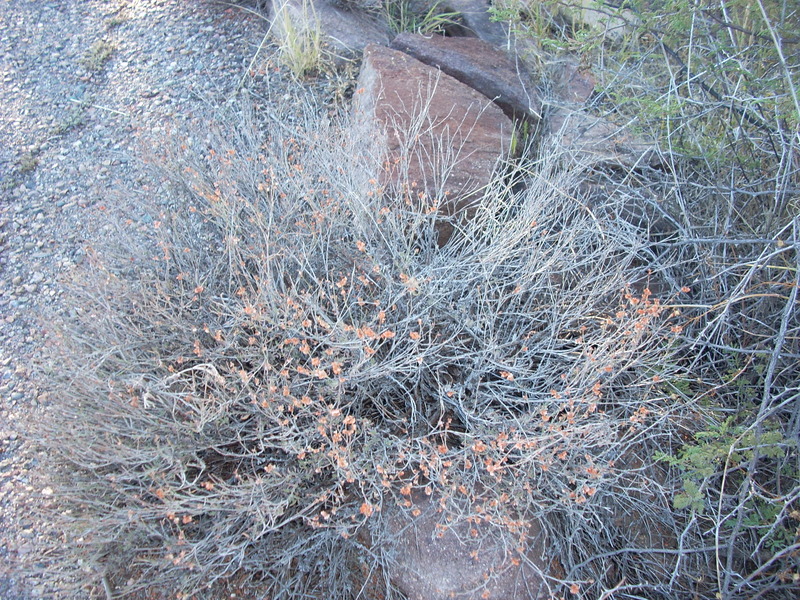 Included in this gallery are 3 panoramas and 33 regular images of the ruin.